This book has beautiful original illustrations, rich vocabulary and much more. Those who read it said, “this book is a must read to capture the true essence of Christmas, unlike any other Christmas book. Adults and children love it.” It’s the perfect Christmas story for the whole family to cuddle up by the fire. Get this perfect Christmas gift. In this story Anna and her grandma shared Christmas in their small home. They treasured every moment sharing the real meaning of Christmas and sharing their meager means with their community. Diana Rowe is a Christian educator, author, and speaker with many years of experience. With MSc. in Education and Special Education, she has been privileged to serve as teacher, principal, motivational speaker and educational consultant. Her passion for writing started as a young child when she would write poetry and songs to express her thoughts. 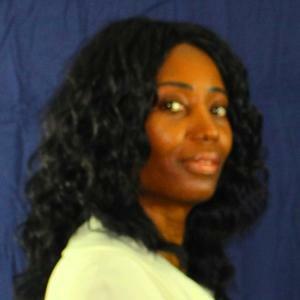 She enjoys writing, classical and gospel music, arts and crafts projects, community service and more. First I want to thank Diana Rowe for doing the interview with me. Read the interview below and found how intriguing he is. My writing process is to write everything down without discriminating between genres. Sometimes my notes belong to two different stories and that’s good because it gives me a start or at least an idea for another book. 2. Who are your largest author influences? Maya Angelou, and Robert Lewis Stevenson for their contribution to the world of poetry. I love poetry. C.S. Lewis and T.D. Jakes are also great writers that like. The Bible is my all-time favorite book. 4. What is your latest news? I am a great cook. I am vegan and really like green smoothies. I love creating post-cards for friends and families. I enjoy traveling, but I’m afraid of heights. 7. What is your most recent book Born to Die in My Place about? This book is about Anna and grandma at Christmas time. They don’t have all the gifts and over the top decorations, but they have something more precious. They realize that Christmas is more than the extravagance. Grandma and Anna decided to share their meager means with their community anyway. It’s a great story for the whole family. 8. How do you come up with characters for Born to Die in My Place? I looked back at my childhood and loved the fact that, though we were not rich, we always shared what we had with others. 9. What are your favorite characters in Born to Die in My Place and Why? My favorite character is Anna. She is very curious and kind. 10. Is there a message behind Born to Die in My Place? It has a message of love. That whether you’re rich or poor, the greatest gift has been given to you, hence the title, Born to Die in My Place. 11. How many books do you read a year? About 7 or more when I have the time. 12. What is the last book you read? 13. What is the hardest part in writing Born to Die in My Place? The hardest part was to make sure the true essence was conveyed for each character so that it will be different from any other Christmas story you’ve ever read. 14. 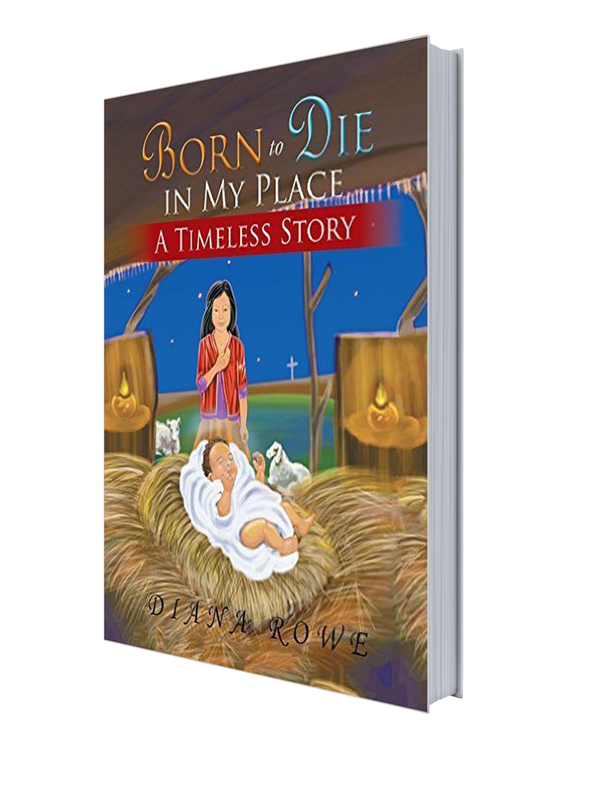 What did you enjoy about writing Born to Die in My Place? I loved everything about writing this book because Christmas is my favorite holiday. 15. How long did it take for you to Born to Die in My Place? 16. Have you travel for your book, if so where? Not physically. I traveled in my mind and through research. 17. Do you have a muse? If you do, what do you love the most about him or her? My muse would definitely be Jesus. He simply inspires me to write all my books. 18. What are your next writing projects? My next projects will include a story about my late sister. What are your writing or publishing goals in the future? I’m hoping to do a compilation for a special edition. I have a book of poems that I would like to publish. I will be expanding the genres I write in. 19. How can fans reach you directly? This entry was posted in Author, Author interview, Bible, Blog Tour, Writing and tagged Author, author interview, Book, books, Writing. Bookmark the permalink.